Fully customisable DropStop® and Three Fold Neck Hanger. 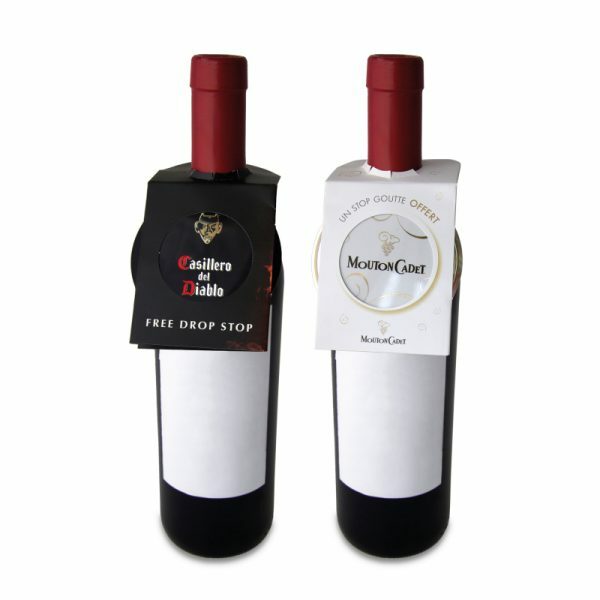 Unbeatable brand promotion with state-of-the-art digital printing on both DropStop® and Neck Hanger. Simple yet effective premium.